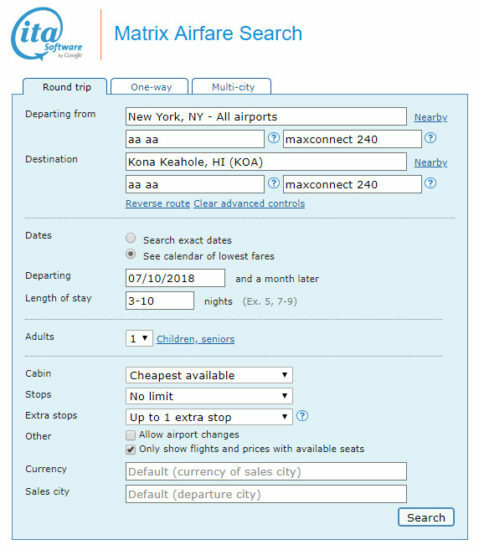 A good sale to/from Kona for Summer travel. Yes, there is active volcanic activity in the Big Island, but is in the Southeastern part of the Island and affects about 10 sq/miles of the island. 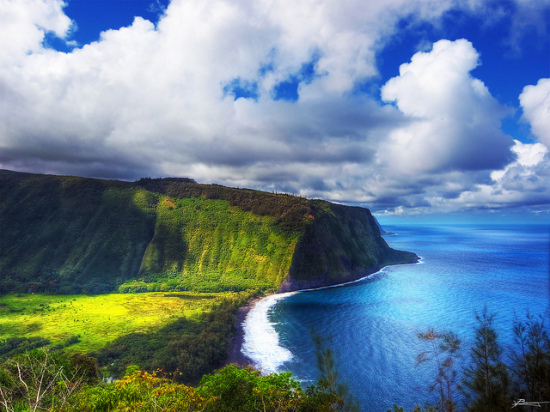 The Big Island is approximately 4,000 sq/miles. So it is a small part of the island. Kona is in the western part of the island and is unaffected by the volcanic activity. 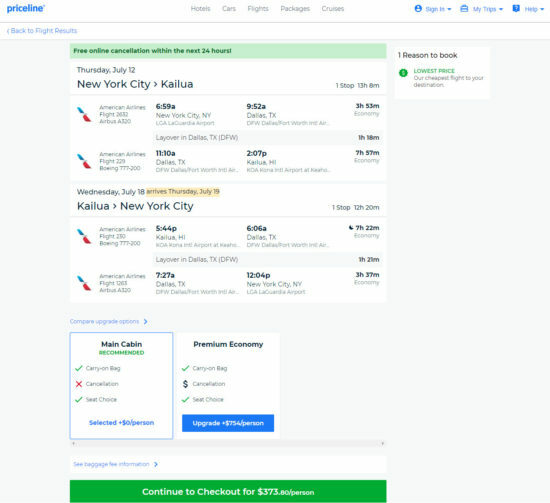 One Response to "[FARE GONE] Summer – American – $374: New York – Kona, Hawaii (and vice versa). Roundtrip, including all Taxes"